The PS Vita title Killzone: Mercenary is huge. While being one of the most expansive and graphics-intensive titles on the handled, it also sported a massive patch at launch weighing in close to 2GB. The game is getting a second huge patch, and players can expect it to be close to the same size. Guerrilla Cambridge is dedicated to giving players the optimal experience for the game, and states that players should continue to post any problems to the technical forums. 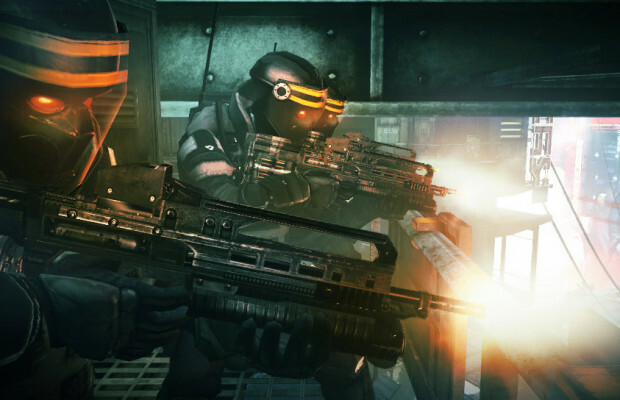 Are you still enjoying Killzone: Mercenary? Tell us in the comments, or find us on Twitter and Facebook!